Major’s Night for the Spring semester happened earlier this week on Wednesday Night. We were able to stop by and get some pictures of Cadets as they went table to table in Fairchild to learn about the different Major's the Academy offers. 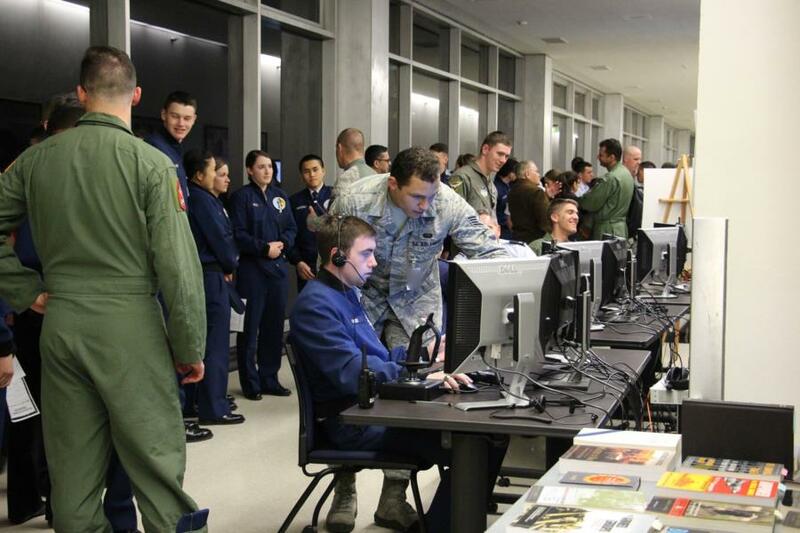 Mainly C3C's and C4C's are the ones Major's Night is geared towards, to help them choose a career path at the Academy. 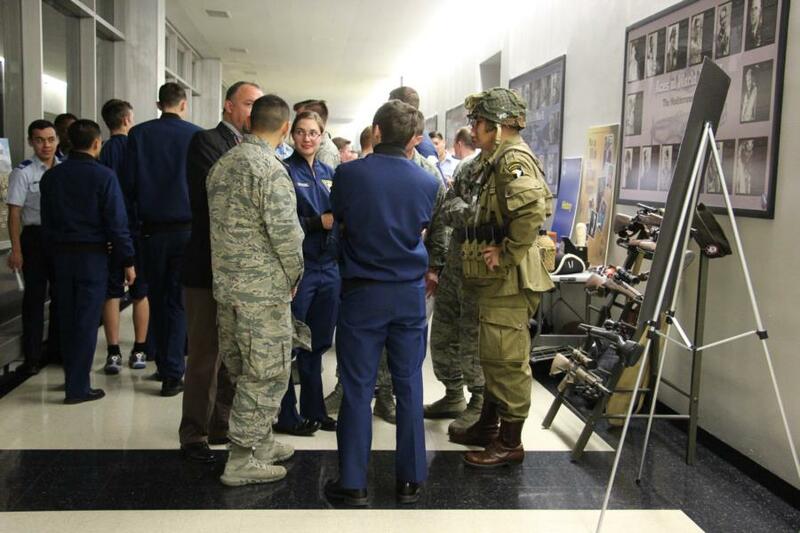 To view the rest of the pictures taken during Major's Night of Cadets go to Galleries - Academics - Academic Studies. Or click the link below.